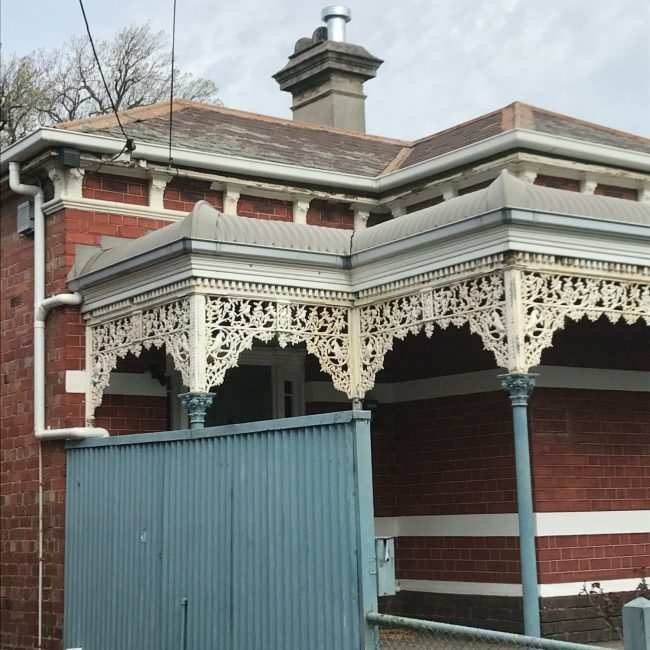 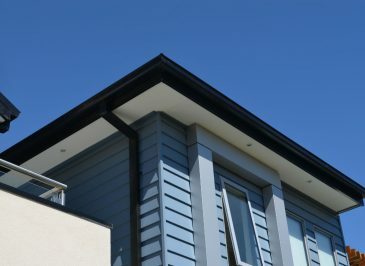 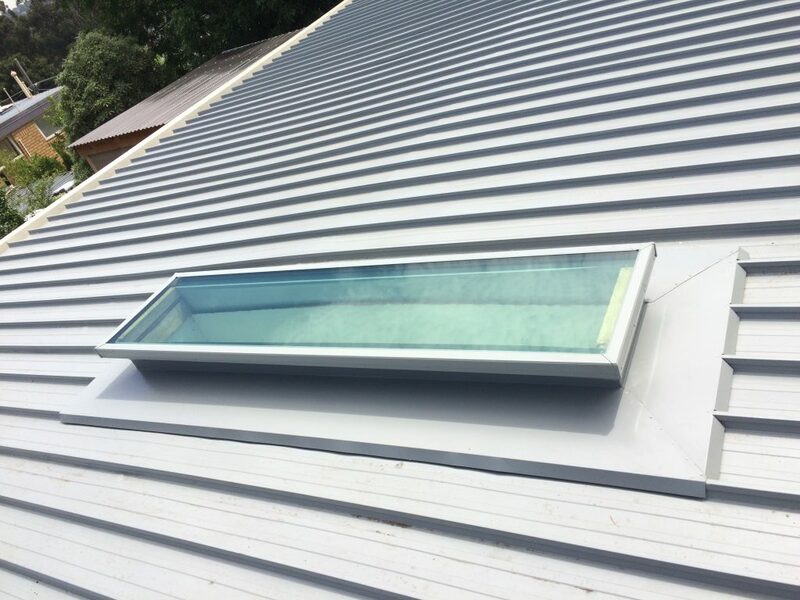 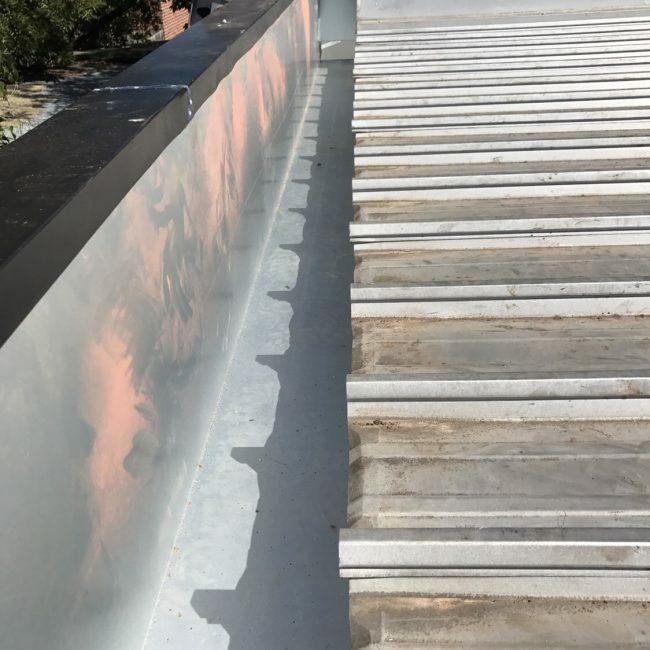 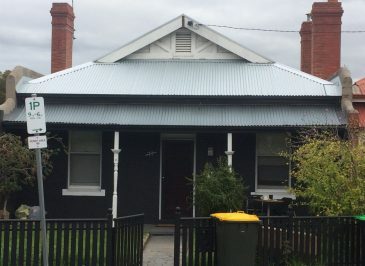 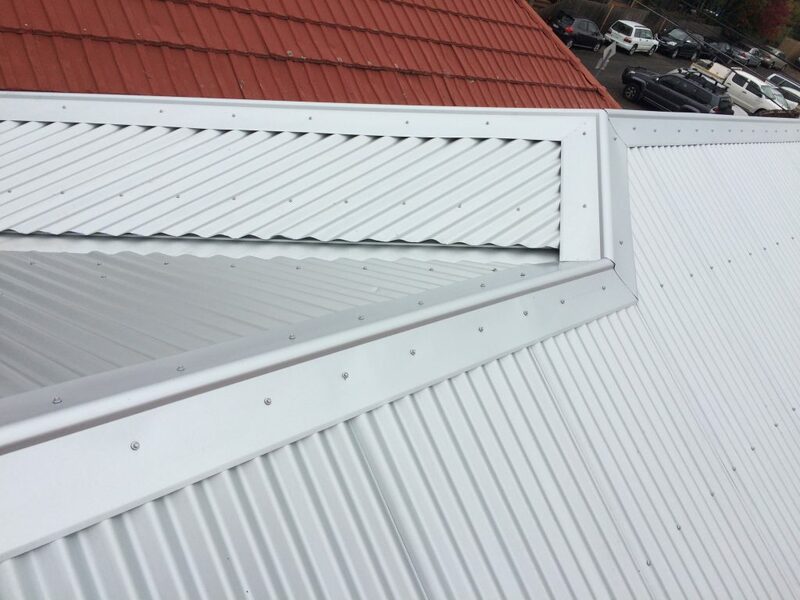 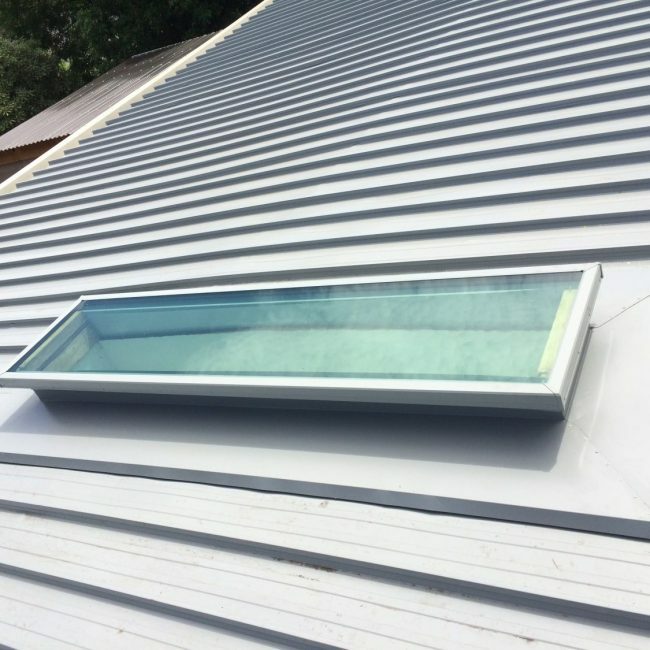 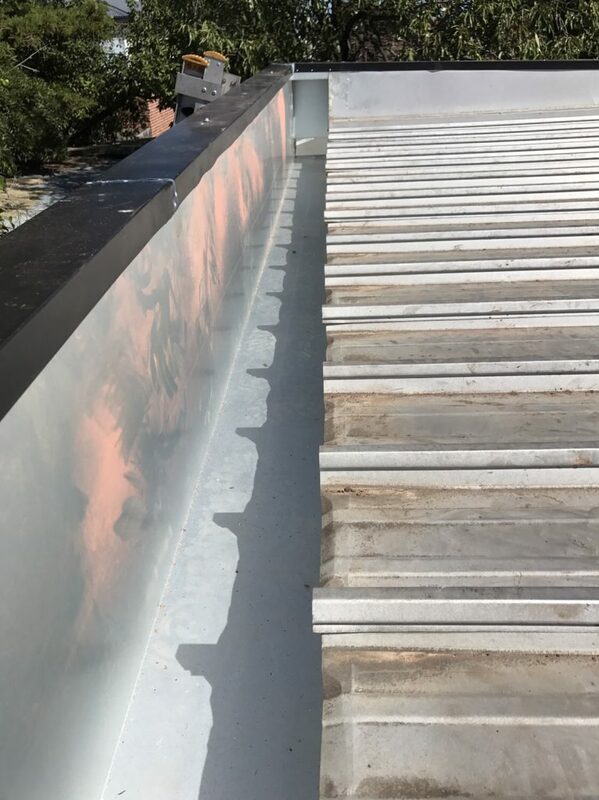 Your first choice for metal roof repairs, roof replacements and roof leak repairs in Geelong, Bellarine, the Surf Coast and Western Melbourne. 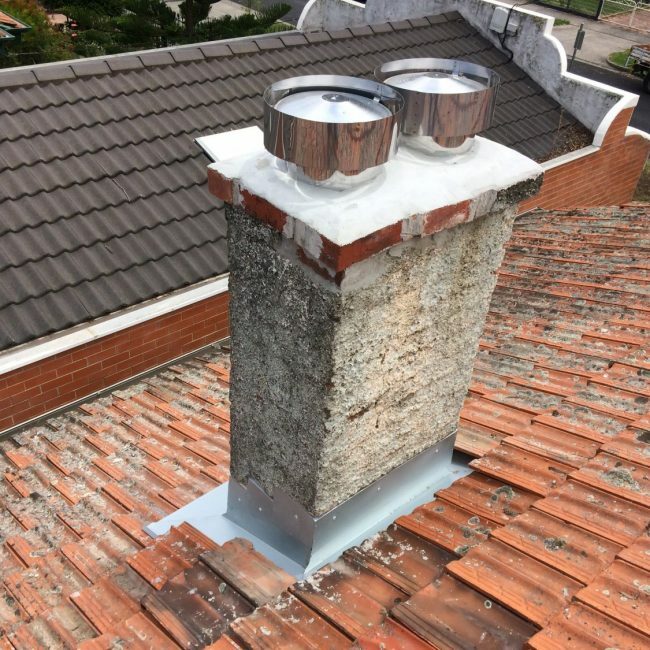 Whether you need a roof leak fixed, a roof replacement, want to update from tiles to metal roofing, wish to extend your roof, or require a roof repair we have the answer. 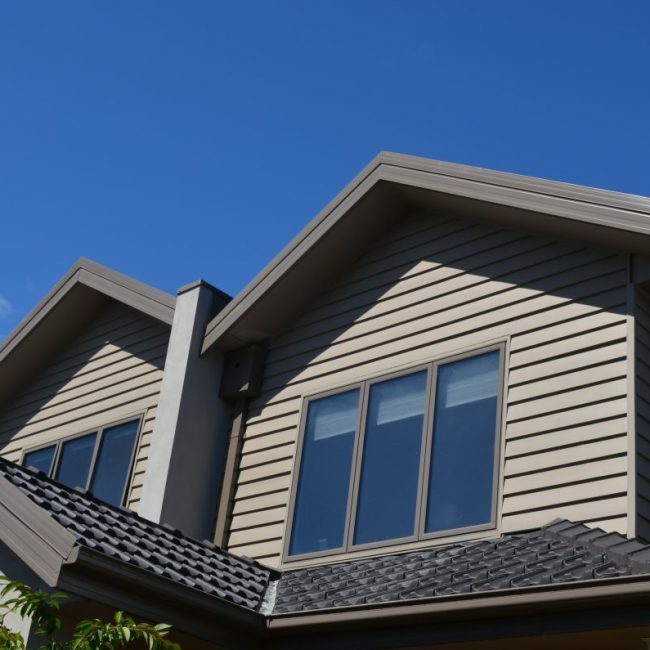 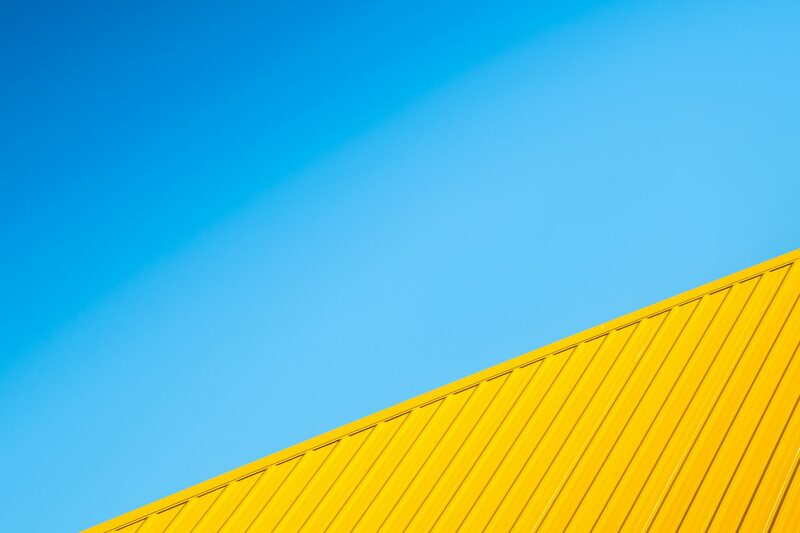 Our goal is to find exactly the right roofing solution for each client, provide a stress-free installation, and deliver maximum benefit for our investment. 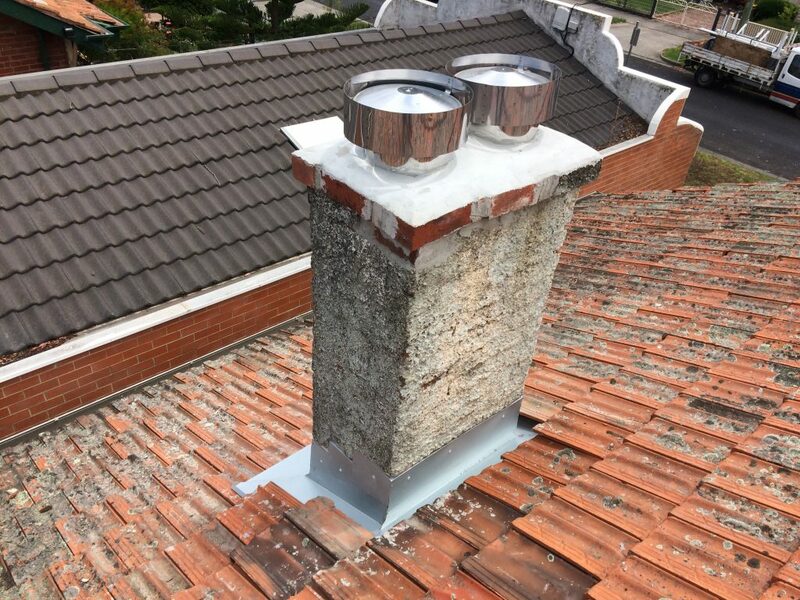 As a licensed roof plumber we service both existing homes and commercial properties. 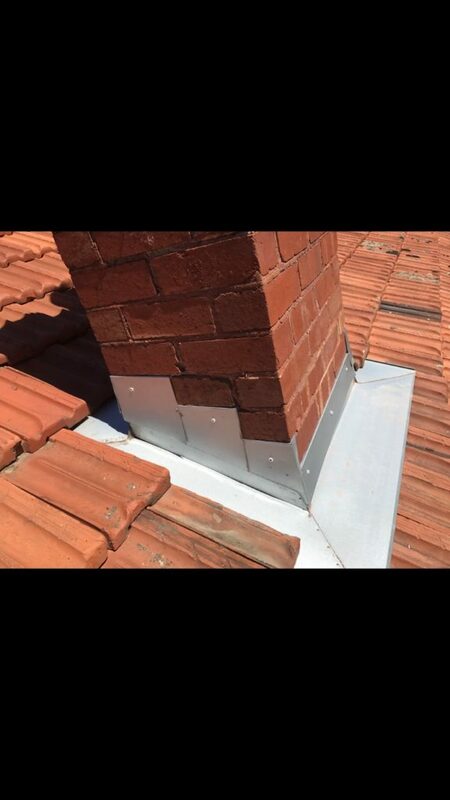 Our licensed tradesman have over 20 years of experience as a roof plumber and all of our work is guaranteed. 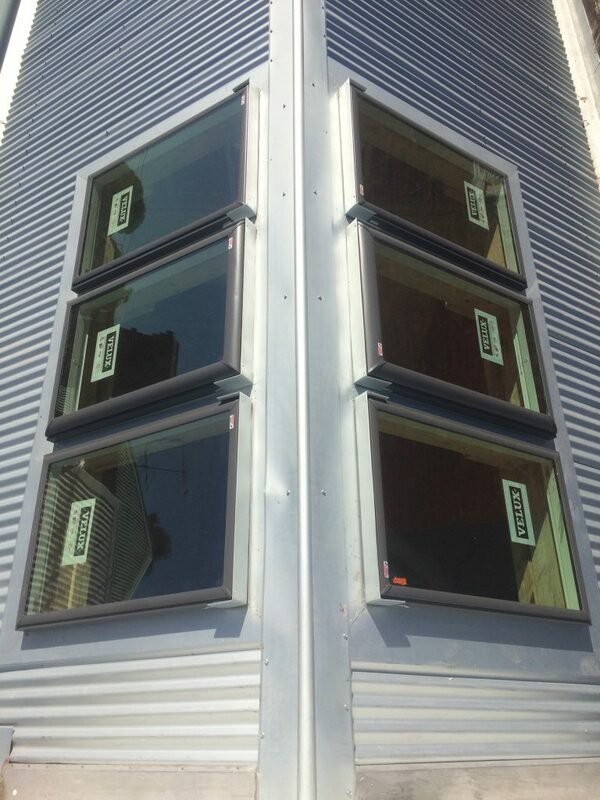 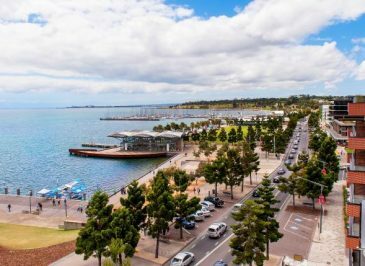 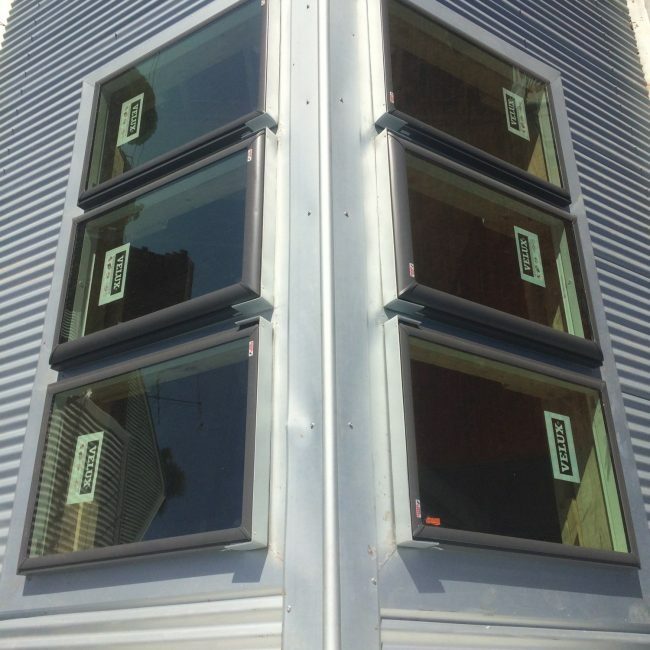 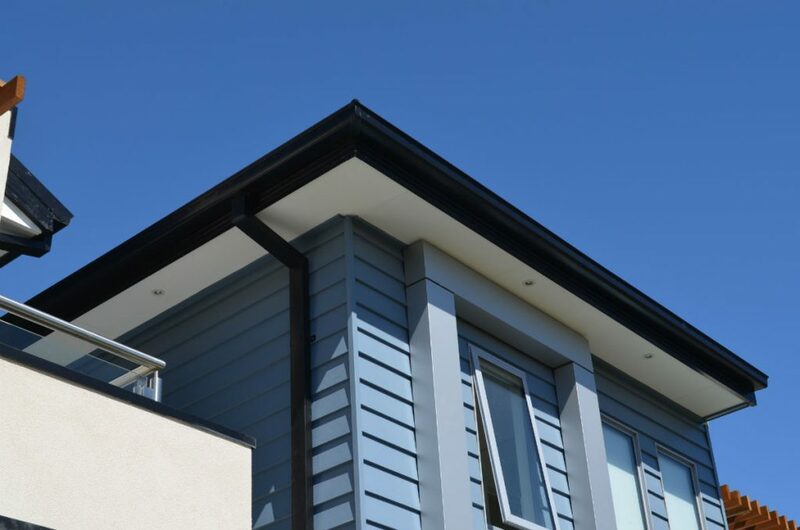 We provide Geelong home owners with expert solutions, honest, informed advice, and precision installations. 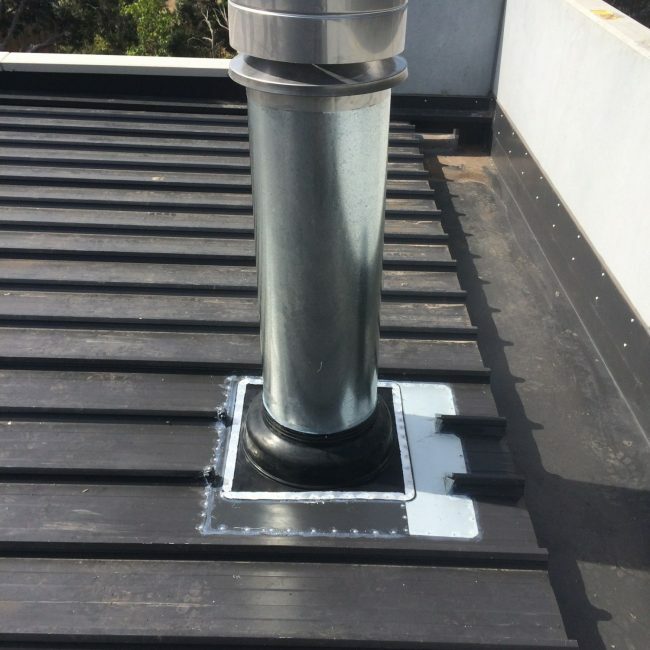 So,our customers can be confident in the knowledge that only top quality products from quality assured manufacturers are quoted and used in all our work. 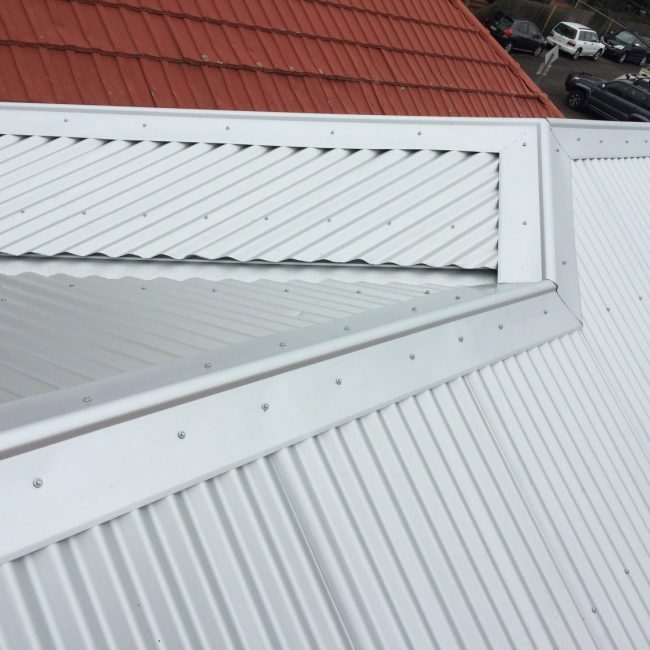 We provide a re-roofing service for old metal or tiled roofs, replacing it with a new Colorbond or Zincalume roof. 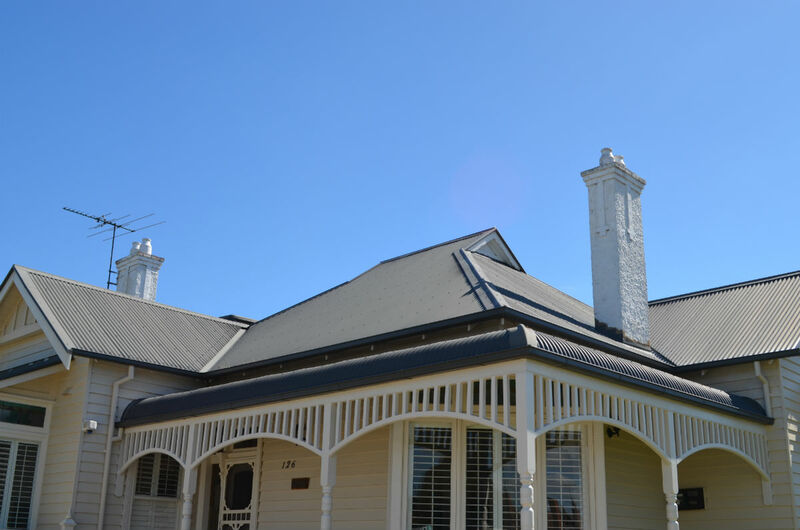 With over 20 years experience in the industry, you can be assured your roof with be of the highest quality. 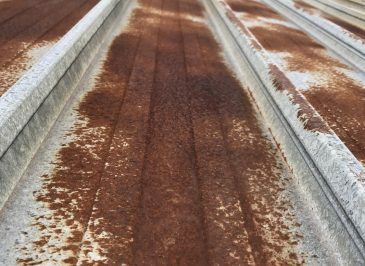 Rusted out material and insufficient fall on the box gutter can cause major damage. 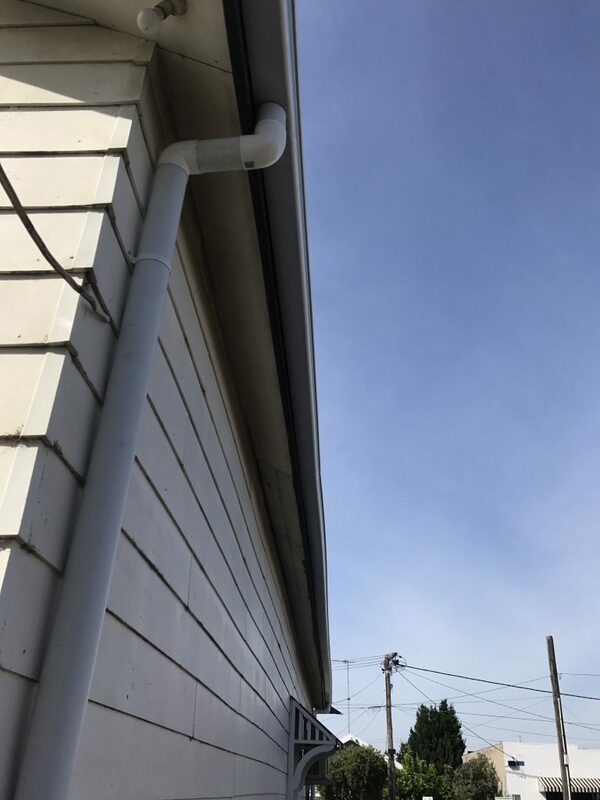 We can replace box gutters and increase the fall if needed to allow all the water to get away from your property. 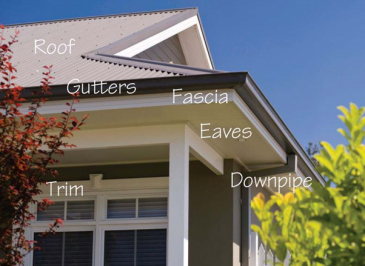 Prevent leaves and large debris from getting into your gutters by installing Leaf Gutter Guard. 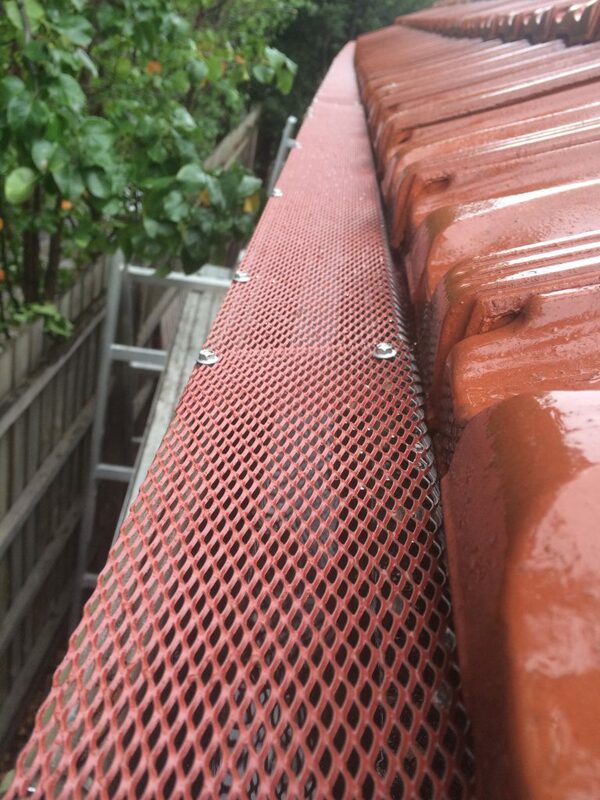 This will help prevent overflow into the property in extreme weather conditions. 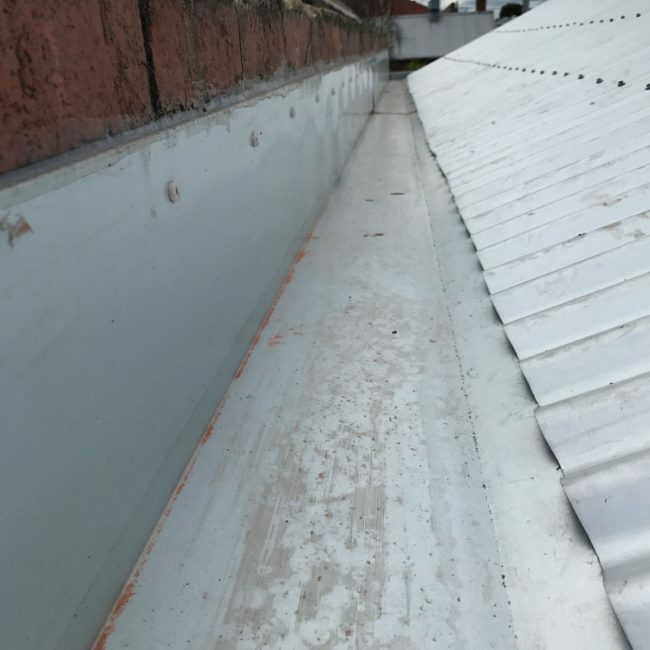 We come and inspct your roof free of charge to locate where the leak is coming from. 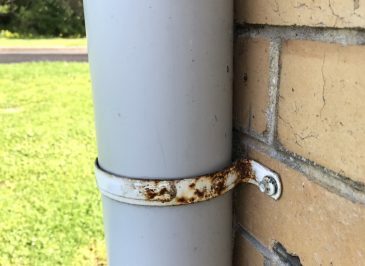 If it can be fixed without materials needing to be ordered, we can fix it on the day. 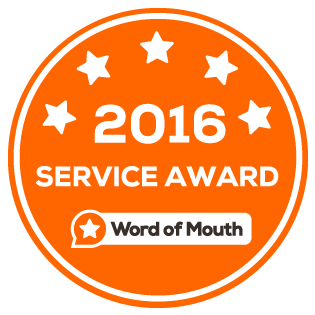 Otherwise a quote will be provided. 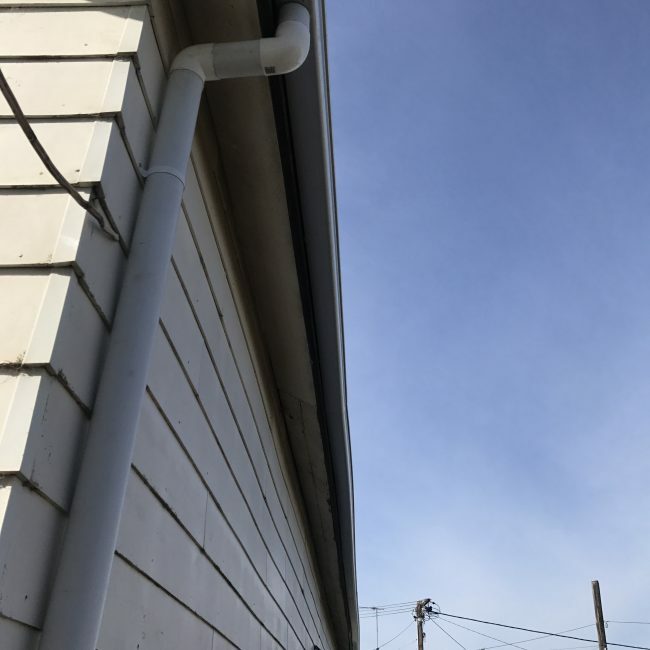 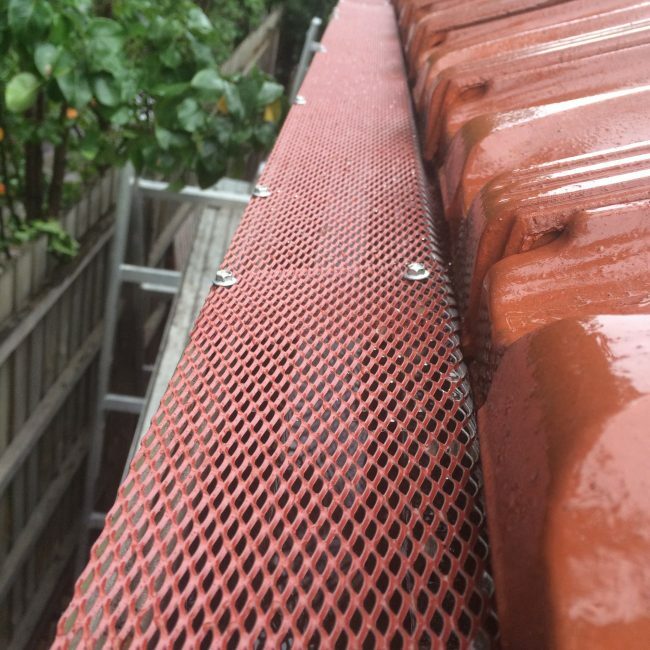 If you’re gutters and downpipes are leaking, rusted or don’t have enough fall allowing the water to escape, we can replace the gutters and downpipes or advise on the best solution. 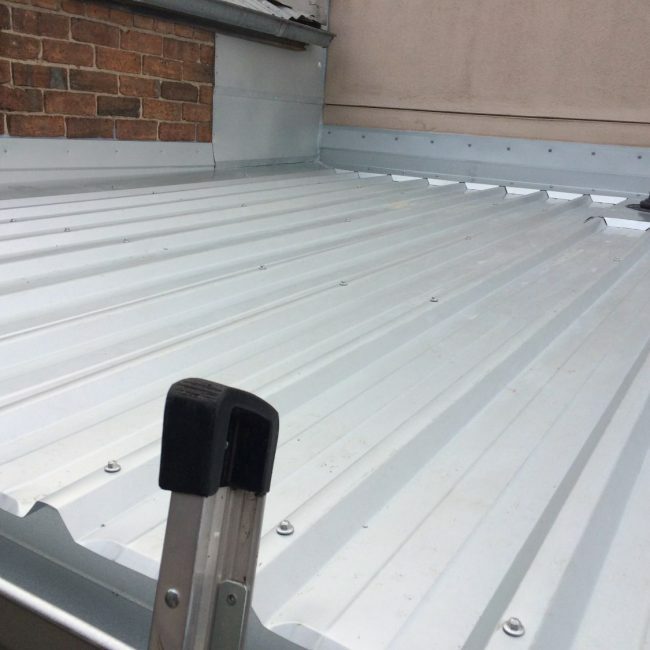 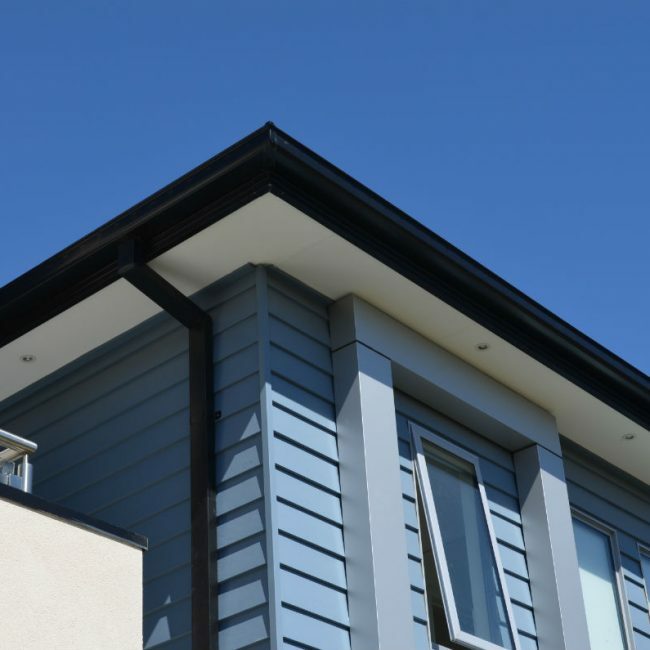 Metal fascia cover comes in the range of colorbond colours & are installed over timber fascia boards. 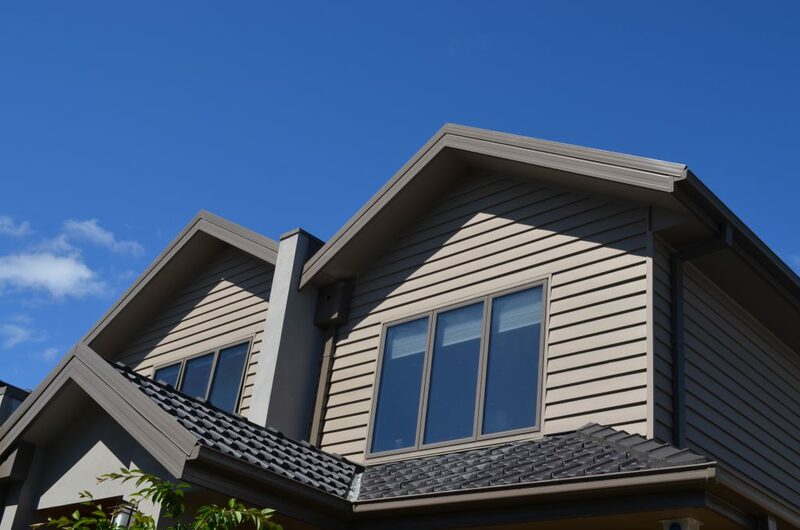 They look great, they help extend the life of the timber fascia and they will never need to be painted. 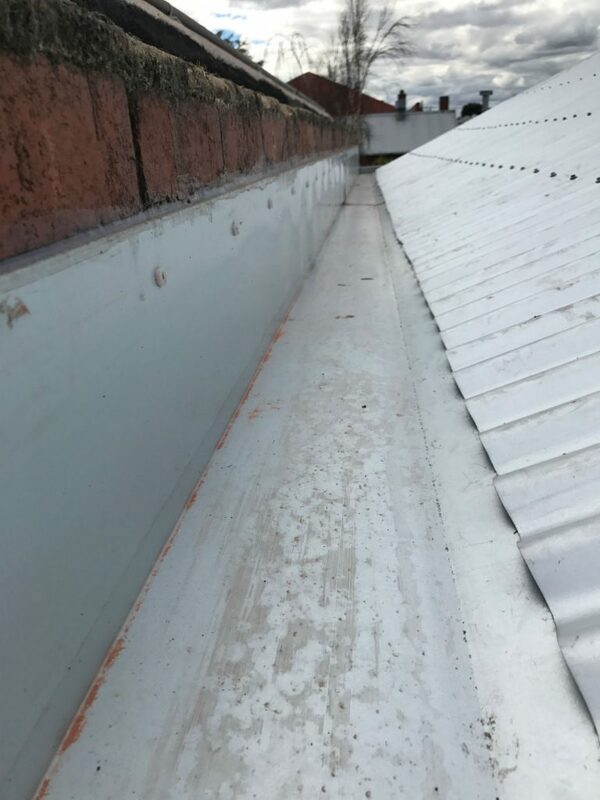 We have worked on hundreds of roofs from domestic houses to commercial properties. 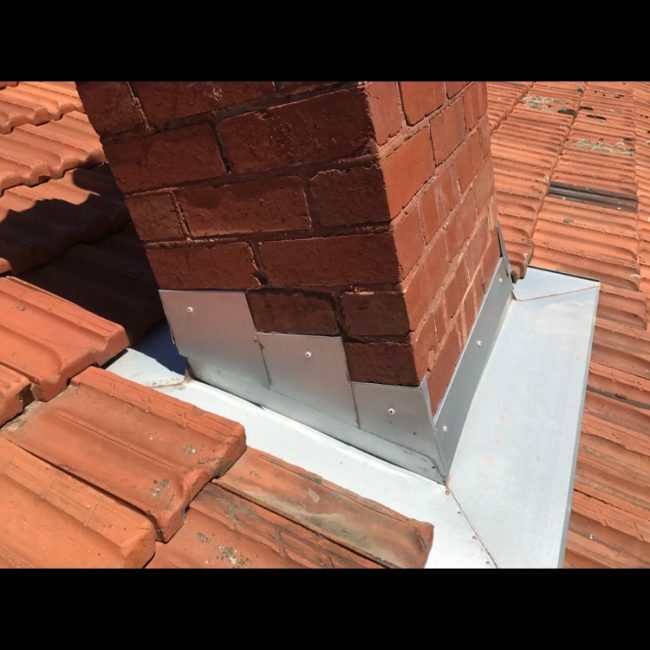 Our promise to you is a professional and timely service with a focus on customer satisfaction from a qualified roof plumber. 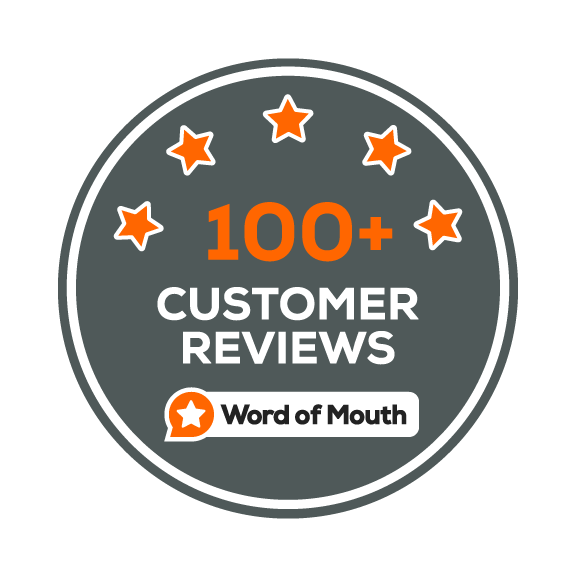 We are very proud of all the amazing feedback that our customers have given us. 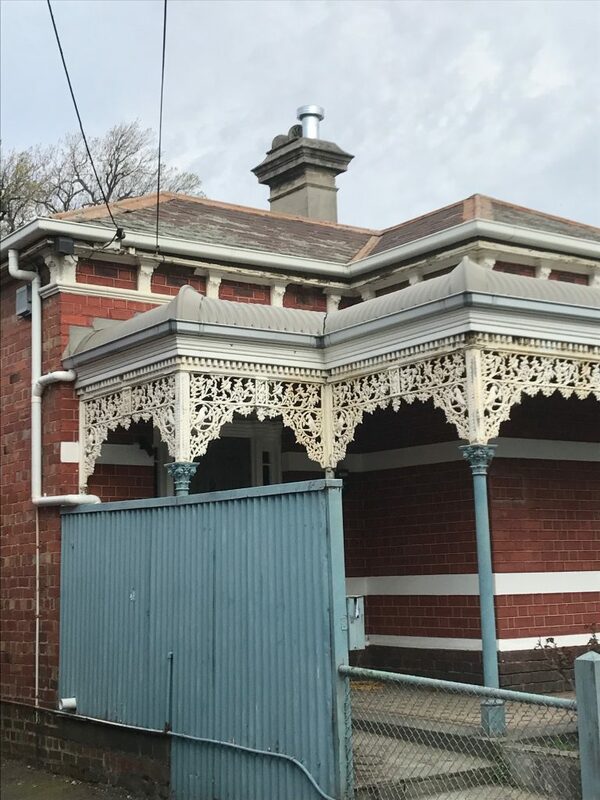 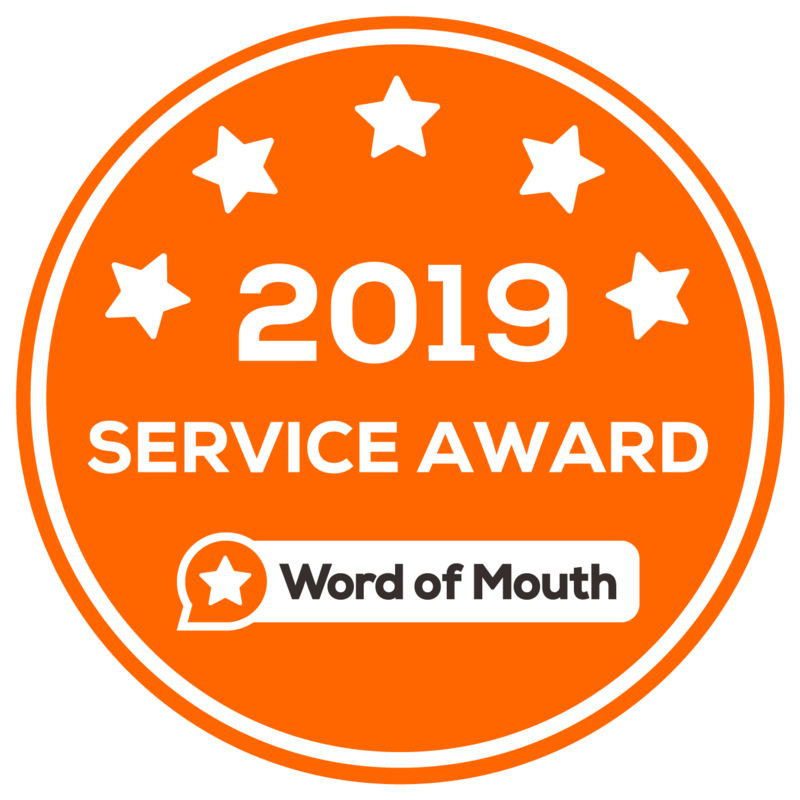 Below are some of the reviews that our satisfied customers have had to say about Belmont Roof Plumbing and our sister business ‘Northcote Roofing and Plumbing‘. 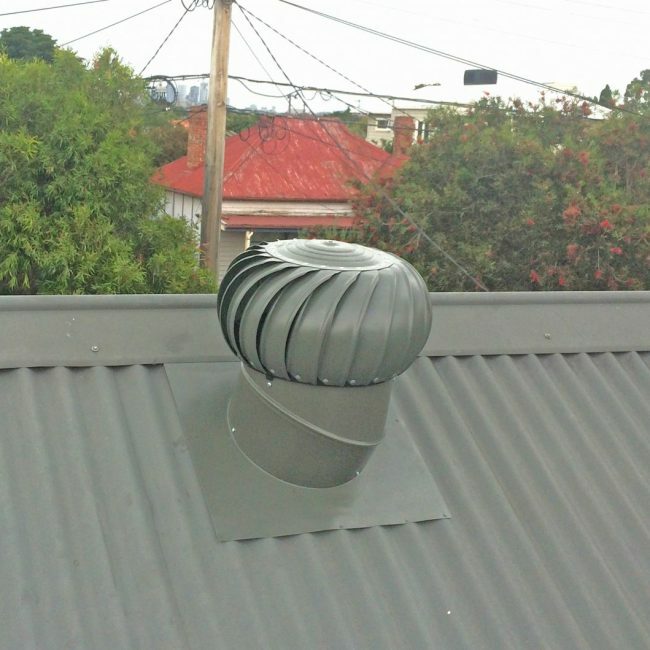 Belmont Roof Plumbing services all areas of Geelong and the surrounds. 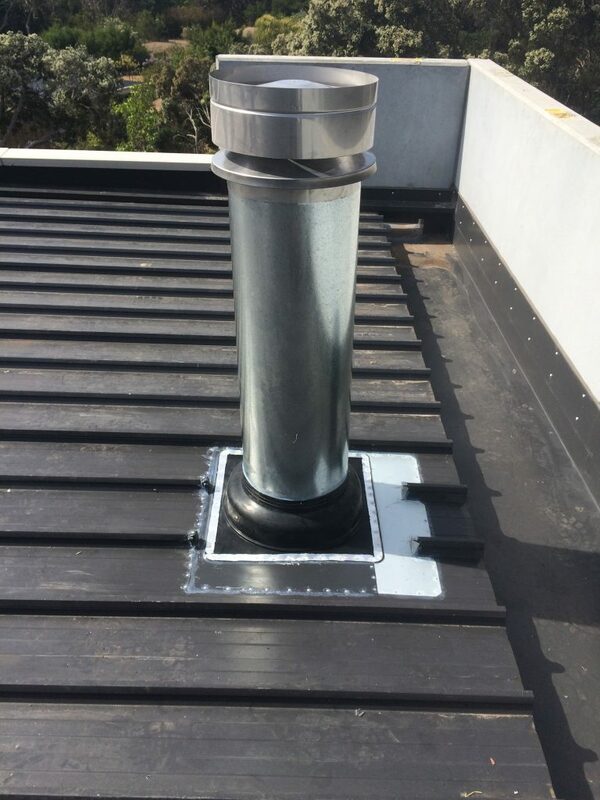 Roof Repairs Geelong, Roof leak Geelong, metal roof repairs, roof replacement, roof restoration, roof inspection, gutter replacement, spouting replacement, colorbond roof, fascia replacement, gutter replacement geelong, spouting replacement geelong, Roof Plumber Geelong, Roof Plumber Belmont, Roof Plumbing Highton, Roof Repair Hamlyn Height, Roof Plumber North Geelong, Roof Repair Herne Hill, Roof Repair Manifold Heights, Roof Plumber Geelong West, Roof Plumber Newtown, South Geelong, Roof Plumber East Geelong, Roof Plumbing Newcomb, Roof Plumber Wandana Heights, Roof Repair Batesford, Roof Repair Bannockburn, Roof Plumber Waurn Ponds, Roof Repair Grovedale, Roof Repair Corio, Roof Repair Norlane, Roof Repair Lara, Roof Plumbing Fyansford, Roof Plumbing Whittington, Roof Plumber Leopold, Roof Plumber Drysdale, Roof Plumber Clifton Springs, Roof Plumber Bellarine, Roof Plumber Portarlington, Roof Repair Indented Head, Roof Plumber St Leonards, Roof Plumber Queenscliff, Roof Repair Point Lonsdale, Roof Plumber Anglesea, Roof Repair Ocean Grove, Roof Repair Barwon Heads, Roof Plumber Armstrong Creek, Roof Plumber Torquay, Roof Repair Jan Juc, Roof Repair Bells Beach. 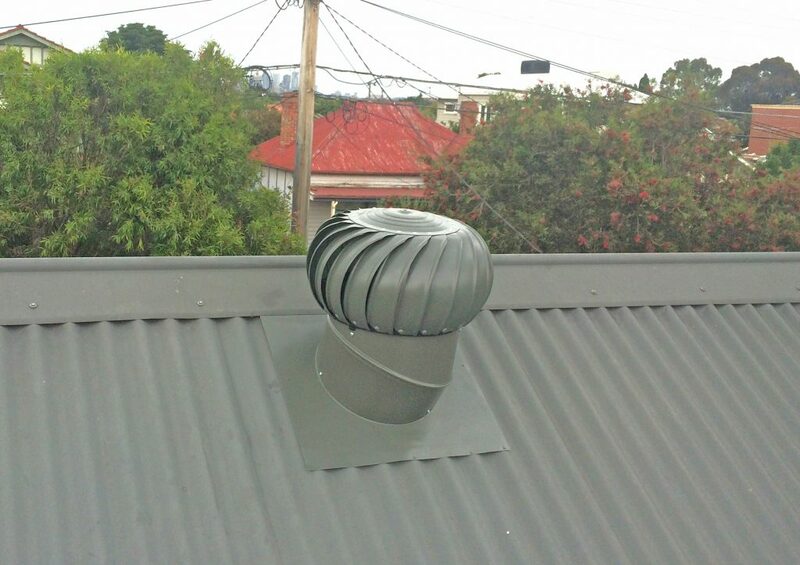 Call Belmont Roof Plumbing in Geelong on 0400 086 116 to see how our roof plumber can help. 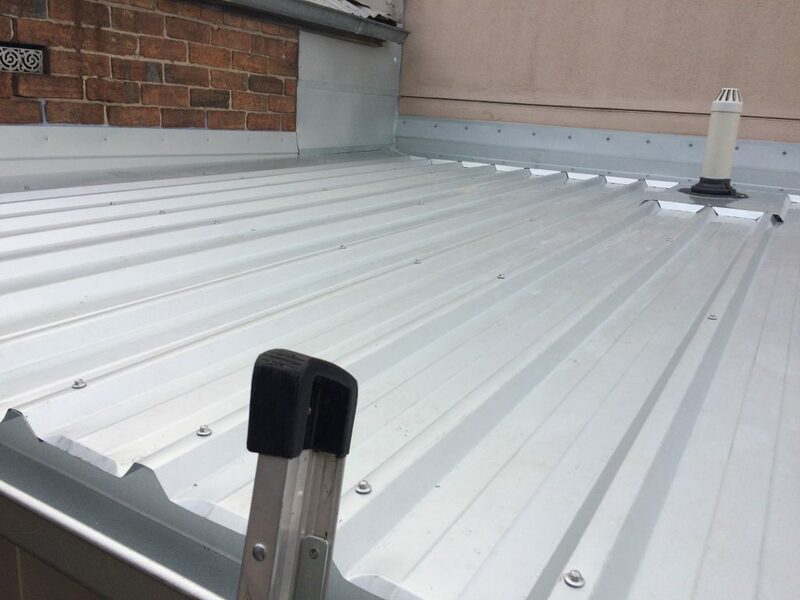 We provide a wide range of roofing services to Geelong and surrounds to protect your home or building from damage.